Tool Holder Exchange deals with some of the best tool holder brands in the market for cutting tools, tool holders, CNC machine parts & accessories, lathe machine drills, end mills, and other various types and makes of carbide machinery tools. These brands are renowned for producing the utmost quality, durablity, and performance in a myriad of machine tool categories. They are the best at what they manufacture and also have unprecedented success in making, distributing, and selling the best machinery tool products. Driven by customers’ challenges, Sandvick (one of the world’s best tool holder brands) makes industrial processes more safe, efficient, and ultimately more profitable. They are one of the world’s # 1 manufacturer of tooling systems and cutting tools! 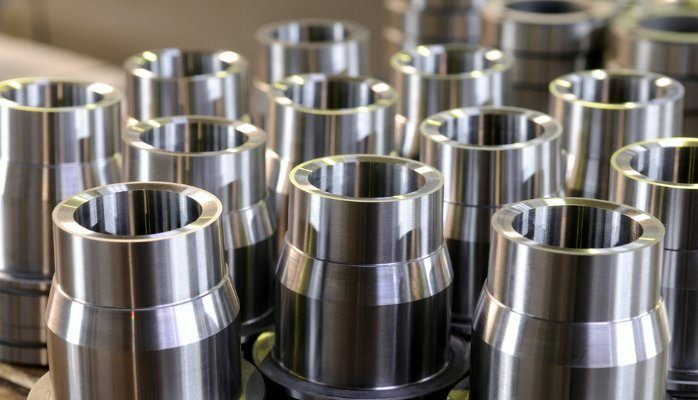 They have an extraordinary industry-leading track record in the optimization of customers’ machining operations & with manufacturing of the tools that make them priceless. Their expertise focuses in areas like: Cutting technologies, Machining operations like drilling, milling, and turning, digital machining, and Tool-holder technologies. Kennametal is a global leader in the design and manufacture of engineered components, advanced materials and cutting tools. They manufacture and sell cutting-edge, carbide-based tools- among many other facets of their works and prestige. With 70+ years in the industry and beyond, their products exceed the “norm” standard in machining tools, tool holders, and other CNC and lathe machine operations. They are also one of the most proclaimed manufacturer and tool holder brands of carbide machines and machinery tools- that is known for their vast work to advocate for carbide recycling. Precision tooling technology has improved the quality of modern life in a countless number of ways. Iscar is one of those tool holder brands that we do not recognize has impacted our lives. Everything about the innovation and influence in cutting tool technology has in some way been affected by ISCAR’s revolutionary approach to design, technology and materials use. ISCAR’s New Line of cutting tools such as SELF-GRIP, CUT-GRIP, DO-GRIP and HELIGRIP are providing superior precision metal removal techniques and cost-time efficiencies in production facilities around the world. These innovations have made ISCAR the world leader in tool and insert design and one of the largest precision tool suppliers in the world. The five key Walter competence brands – Walter, Walter Titex, Walter Prototyp, Walter Valenite and Walter Multiply – are united under one company umbrella. With a product range of around 49,000 catalog tools for milling, drilling, turning and threading, Walter/ Valenite is one of those tool holder brands that is a complete service provider for the metalworking industry. They are specialists working to develop integrated processing solutions for machining. For this, their comprehensive expertise in the automotive sector, the aerospace industry, energy, rail transport and general mechanical engineering stands them above many in the industry. Often renowned and recognized for their contribution in the world of digital media and technology. Mitsubishi is also a superior tool manufacturer. They offer state-of-the-art technologies and products in the carbide tool industry and aim to help consumers to discover customized solutions to making their jobs easier and their performance over the top. They combine quality with innovation in every technology that they utilize to create and developing cutting tools, carbide machinery, and more. Sumitomo Electric started R&D on cemented carbide in 1927, and in the following year, succeeded in developing carbide die for drawing wires and launched the carbide tool business. Ever since, the company have developed new materials (including CBN), various coating grades, and cutting tools of innovative design and functions one after another, helping increase productivity and reduce the machining cost in the machining field. Sumitomo Electric Carbide Inc., specializes in milling, turning, drilling, threading, grooving and boring, produces a wide variety of indexable inserts and solid tools, in carbide, cermet, silicon nitride, CBN (Sumiboron) and PCD (Sumidia). Their principal mission consists of offering patrons productivity gains in order to lower their manufacturing costs. Kyocera manufactures and sells industrial cutting tools based on the concept of improving and advancing performance, productivity, and efficiency in the industry. 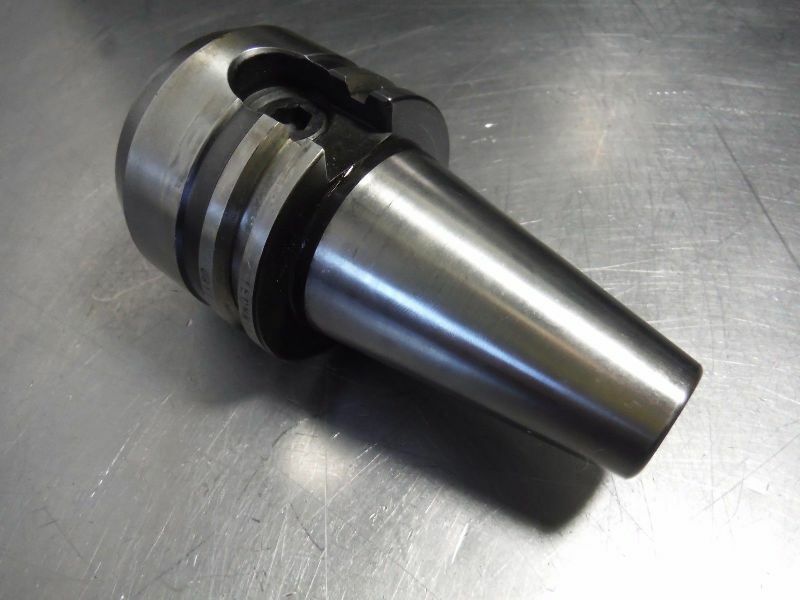 They develop and manufacture an array of Carbide cutting tools for milling, turning, and holemaking CNC operations. Indexable and micro tool products for aerospace, medical, automotive, energy, medical and more industries. Their wide range contents various products of innovative technology for turning, drilling, milling, grooving, threading and cut-off based on diversity of cutting materials like carbide, cermet, ceramic, CBN and PCD. Kyocera supplies finished products and components for almost all areas of industrial production. Kyocera started 1975 with the production of cutting tools – today they are one of the leading manufacturers of cutting tools in the world. Headquartered in Japan this is the brand of all tool holding brands, we provide our products to customers all over the world in automobile, construction, aerospace, medical, power generation, infrastructure, and heavy industries. Tooling systems are also available to fully support the machining needs of customers in a wide variety of industries. Korloy is a huge manufacturing company with offices scattered throughout Korea. They are a premiere, manufacturing corporation that exports its products to more than 80 countries worldwide. Their knowledgable staff and cutting-edge manufacturing facilities has enabled them to manufacture and develop some of the world’s best cutting tools for milling, drilling, and turning. They continually set the bar with the latest and greatest innovations in the manufacturing of machining tools. METALDUR is one of the best tool holder brands which produces high precision tools designed mainly for machining aluminum. The company’s personnel are specialists in the design and manufacturing of specially tailored inserts for turning and grooving. Most of METALDUR’s production is sold to the automotive industries for various applications. The company’s modern manufacturing facility is centrally located in Villaz-St-Pierre to provide the markets in Europe with prompt delivery of special and standard cutting inserts to meet their unique needs. OSG is a leading manufacturer of taps, end mills, drills, and indexable cutting tools. OSG’s extensive line of high technology cutting tools features exclusive metallurgy, cutting geometries and proprietary surface treatments to help increase productivity, reliability and tool life. OSG also serves the fastener industry by offering a complete line of thread rolling, flat, cylindrical, planetary, rack and trim dies. 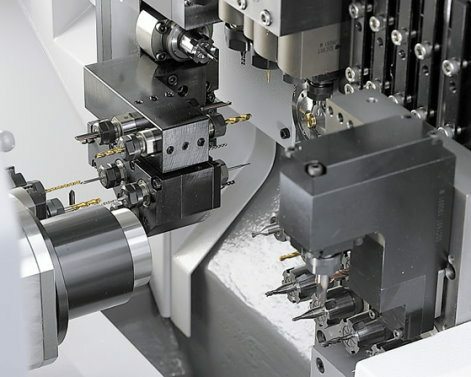 The above mentioned machine cutting tools & accessories for CNC machines and lathes are manufactured and produced all over the world by the following most-recognized, leading brands of tungsten, carbide machine tools.